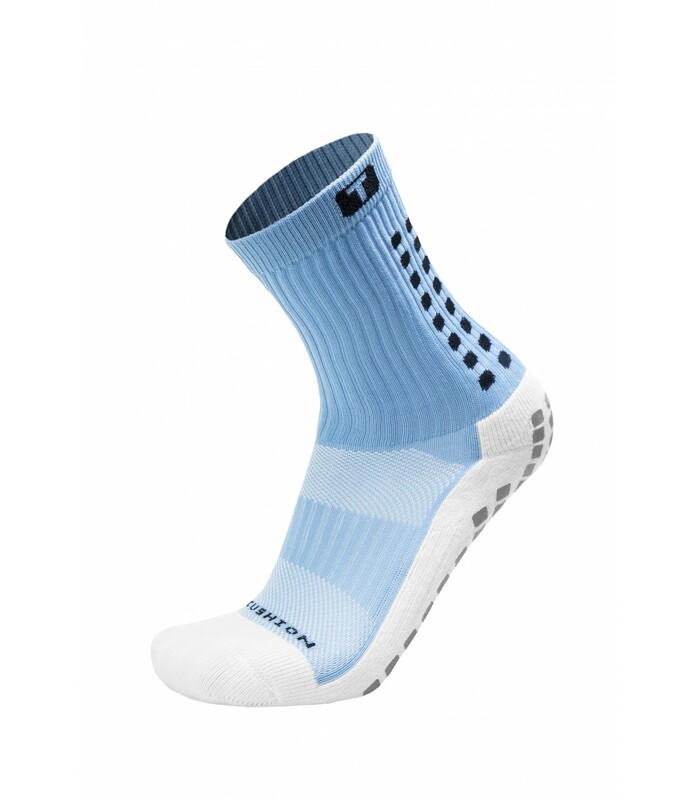 You will enjoy the TRUsox non slip socks Mid 2.0 during your match as it will bring you comfort and a good retention. 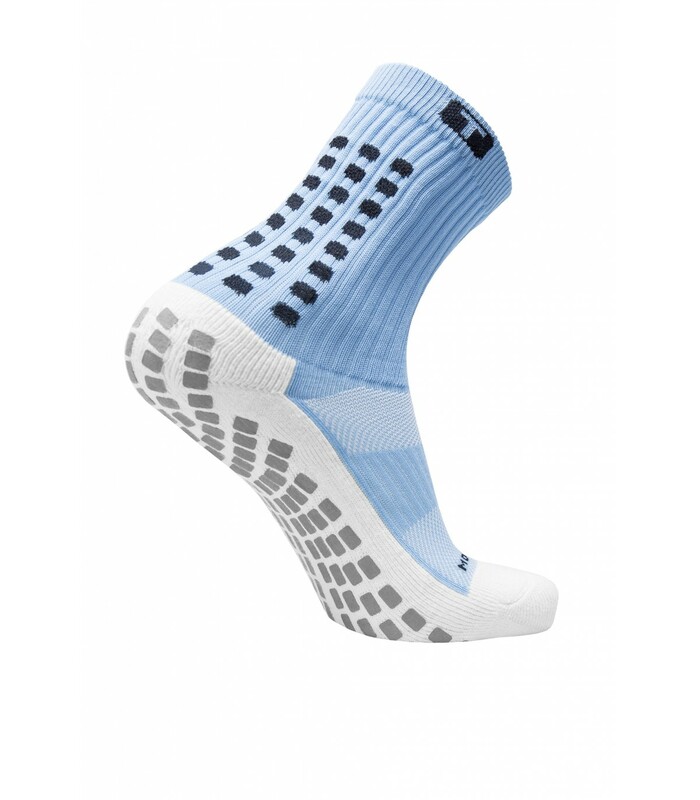 TRUsox non slip socks Mid 2.0 are the most popular products in the TRUsox range and are used by high level players. 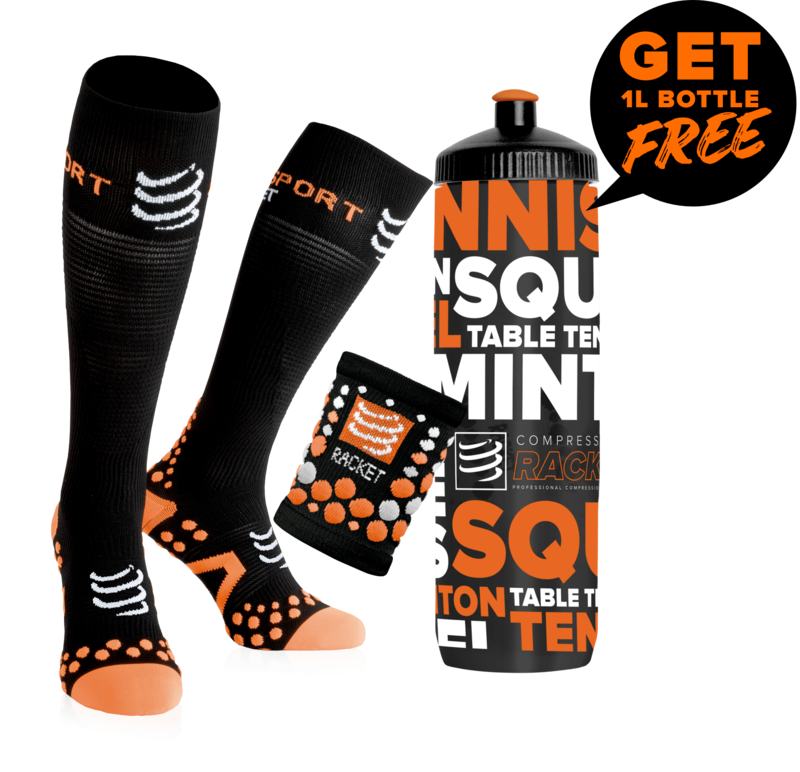 The technology of these socks allow you to not slip in your shoes, indeed it is a problem that we often meet in squash. Patented IN-EX tech technology on every TRUsox helps you to change direction faster, maximizing power transfer to the ground, leaving your opponent behind! In addition by being equipped with that incredible technology, there are different colors for you to associate the sock with your outfit. What are you waiting for to improve your skills and improve your level of play!